Exploring the coasts of British Columbia is an experience unlike any other. It offers explorers breathtaking views of the surrounding nature, interspersed beach towns, backwoods lodgings, and fishing villages. If you’ve never been to the coasts of British Columbia before, here are some useful things that you may want to know. The majority of British Columbia’s wildlife can be seen at no cost to the public. Anyone can see the majestic creatures that call the province their home including seals, whales, and otters. Apart from animals, the coast is also home to several First Nations who preserve the land as stewards. They welcome those who want to experience not only the wildlife but also the culture surrounding the area. Check out this travel guide about First Nations Traditional Territories, that is recommended reading before visiting the Aboriginals. The website is designed to assist people in planning their cruise along British Columbia waters. From the urban areas of the south to the waterfalls that spill into the top of a remote fjord, the website provides complete information on how to make your stay as comfortable as possible. In British Columbia, you’ll see that there are plenty of places where you can go. The Pacific Ocean is just the start because there are so many rivers, straits, and gulfs to see. The Princess Louisa Inlet, in particular, is one of the most popular places in British Columbia that can be accessed by boat or plane. This paradise is located on the Sunshine Coast, which is a whopping 8 km inlet that is surrounded by awe-inspiring waterfalls and cliffs. 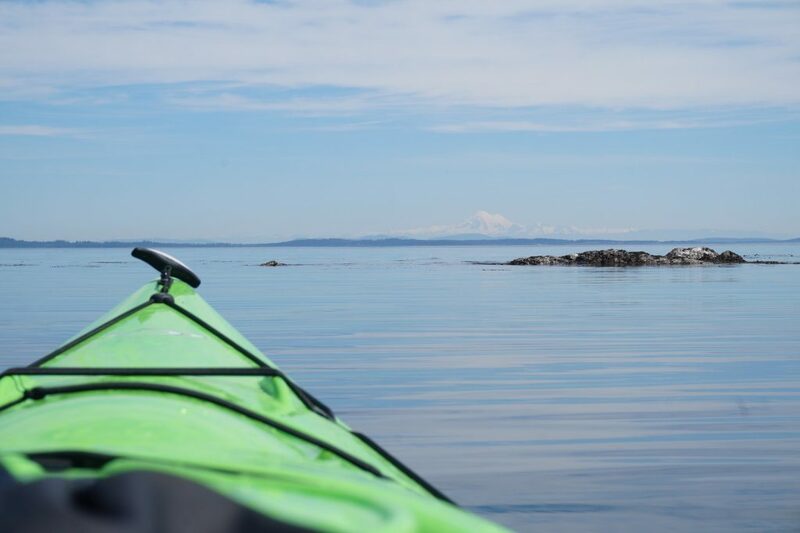 There’s also Dent Island, which is located north of Campbell River and Quadra Island. It is home to some high-end lodgings and professional fishing tours. Finally, there’s Desolation Sound, which is a place for those who want to experience true tranquility. It exudes calmness thanks to the natural sounds given off by the surrounding ocean and waterfalls. Desolation Sound is made up of areas from the Quadra, Sonora, and Cortes Islands. 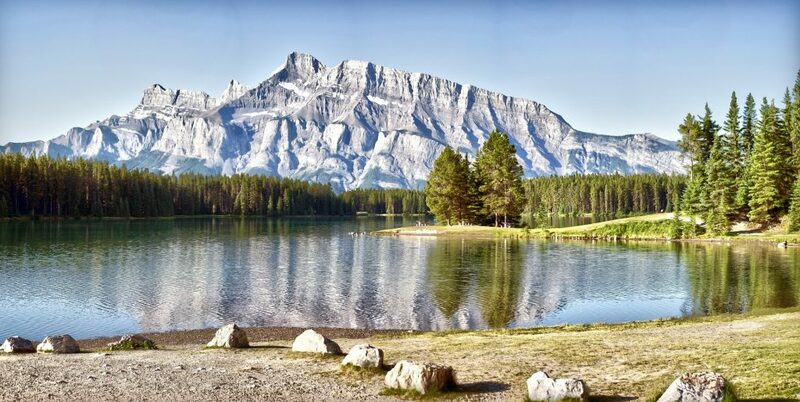 The province is now being used as a hotspot for shooting films thanks to its breathtaking sites. Recently, British Columbia was used for the shooting of War of the Planet of the Apes. The filming of the movie in British Columbia has benefitted the province’s tourism industry and its overall economy. According to the data released by the Motion Picture Association of Canada, its economy was boosted by around $81 million. Currently, the movie is being remembered not only on screen, but also through other digital mediums such as online games. Twentieth Century Fox recently released an online game entitled Planet of the Apes which is being featured on Slingo, as a nod to the epic trilogy, featuring famous icons and places from the film series. Shooting locations in the film included the Lower Mainland such as Richmond, and on Vancouver Island, such as Tofino. These sights have now become popular tourist destinations due to their relationship with the War of the Planet of the Apes and continue to grow in popularity as local tour guides tap into their significance. Don’t worry, this doesn’t mean that the water is dirty. The water is green in Southern British Columbia because there is a massive algae bloom in the Strait of Georgia, which extends to Howe Sound. The water off the southern tip of Vancouver Island, Desolation Sound, and Malaspina Inlet are also green. The algae is mixed with what scientists call diatoms, which gives the water its lively green colour. Despite the unusual shade, scientists say that the water is not harmful to fish and humans. The colour is so vibrant that it can be clearly seen by some of NASA’s satellites. 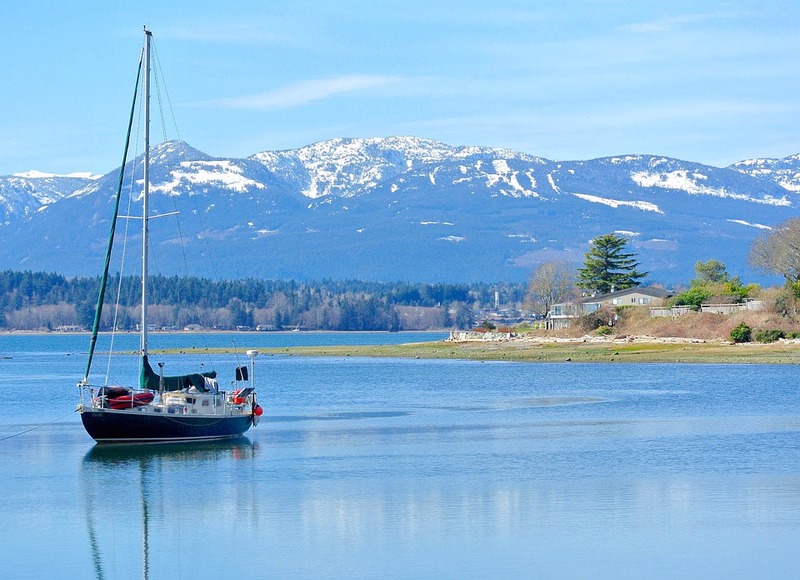 There are plenty of sights to see in British Columbia so set sail, unwind, and enjoy!